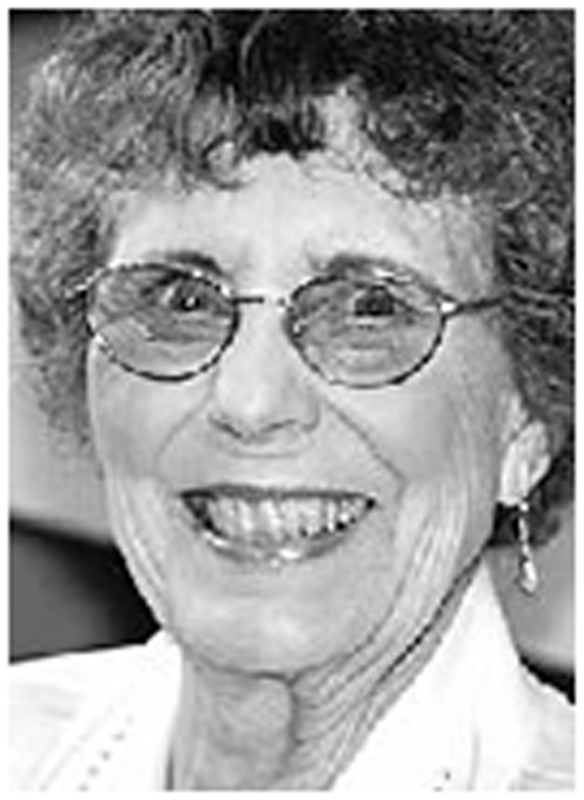 First Lady of Santee, Dorothy Ainsworth, age 86, passed away on January 20, 2009, in Santee, CA. She was born in 1922 in Gorman, TX, and graduated from ACC in 1943. Her husband, Gene, was the first mayor of Santee in 1980, who passed away in 1989. She is survived by her son Dane, daughter Genia Nielsen, grandchildren Jessica, Dana, Jason, Jennifer and Heather, and two great-grandchildren. Burial Services will be at Glen Abbey Memorial Park, Bonita, Tuesday, January 27, 2009, at 10:30 a.m.